Split-core current sensor, 2.0″ x 2.0″ i.d. Compatible with Eyedro business (EB*) electricity monitoring products. 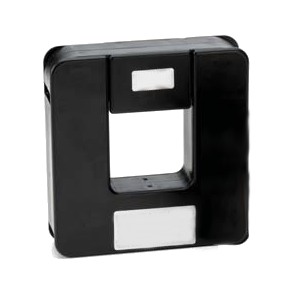 The 800A split-core current sensor (EM-S800A) is compatible with Eyedro business (EB*) electricity monitoring products.